Hurry!!!!!!! 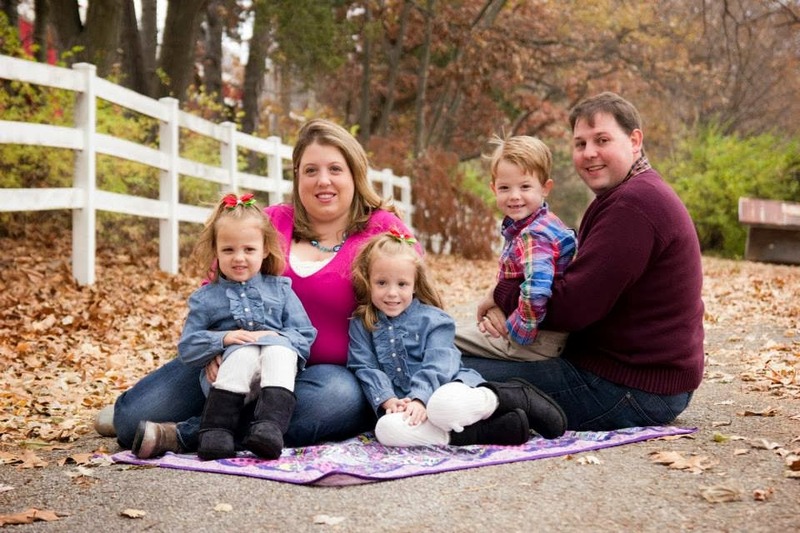 I know how much FREE cookbooks will make your day! Here's another FREEBIE for you too add to your collection. 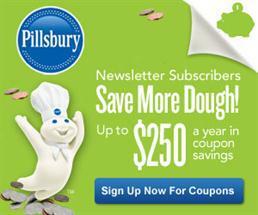 Sign-up for Pillsbury's Email Newsletter and receive a FREE Pillsbury All Time Favorites Best Recipe Cookbook. This cookbook is valued at $10.99. Wow!!!!!!!!!! 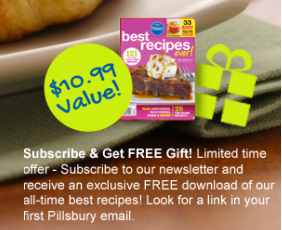 After you sign-up for FREE, you'll receive an email with a link to grab the cookbook as well as exclusive Pillsbury coupons.